Try this super easy and yummy pretzel bark! I scream, you scream, we all scream for (cookies and cream) ice cream! This recipe for homemade gluten-free “Oreo” cookies and cream ice cream is, without a doubt, the best I have tasted. Period. It is rich, lush, creamy and moreish. Everything that ice cream ought to be! 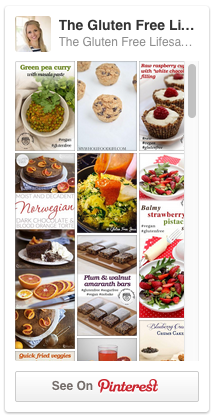 -I take no responsibility for any addiction that may eventuate from sharing this recipe.. This recipe is lactovegetarian (contains goats milk), gluten-free, egg-free, wheat-free, nut-free. The wraps used are lactose-free. Goats milk is often well tolerated by people who are sensitive to lactose. Gluten-free wraps served hot or cold -just as good! In the Northern Hemisphere, summer is fast approaching, and in the Southern Hemisphere, it is coming to an end. Still, whether you’re seeing the first buds in your garden or watching the last flowers slowly hang their heads, you are most certainly making the most of whatever sun you can see. And so, a sunny, fresh and light meal is a welcome thing for all. Bruschetta with a fresh twist! Sure, there’s nothing wrong with a good old sandwich. But don’t you sometimes get tired of that same old cheese and ham squeezed between two sorry slices of plain bread? I sure do..
After many hours at my computer, I have put together a wonderful little Christmas present made uniquely for my newsletter subscribers! This gift is literally not available on the blog or anywhere else. It is exclusively made for you, and ONLY available in December! The Very Best Gluten-Free Tomato-Free Lasagna (with dairy-free option)! I’m totally lasagne crazy. Nuts, in fact, about this hot-from-the-oven, multi-layered, moist and cheesy pasta dish which never, ever fails to satisfy! Ever since one of our first dates, about 4 years ago, my husband and I have loved the outdoor theatre in Regents Park. It’s a fantastic experience, every time, and makes for a perfect date spot. This is an incredibly simple and amazingly delicious dish! Celebrate anything, with a decadent tiramisu! You Haven’t Missed Out Yet! 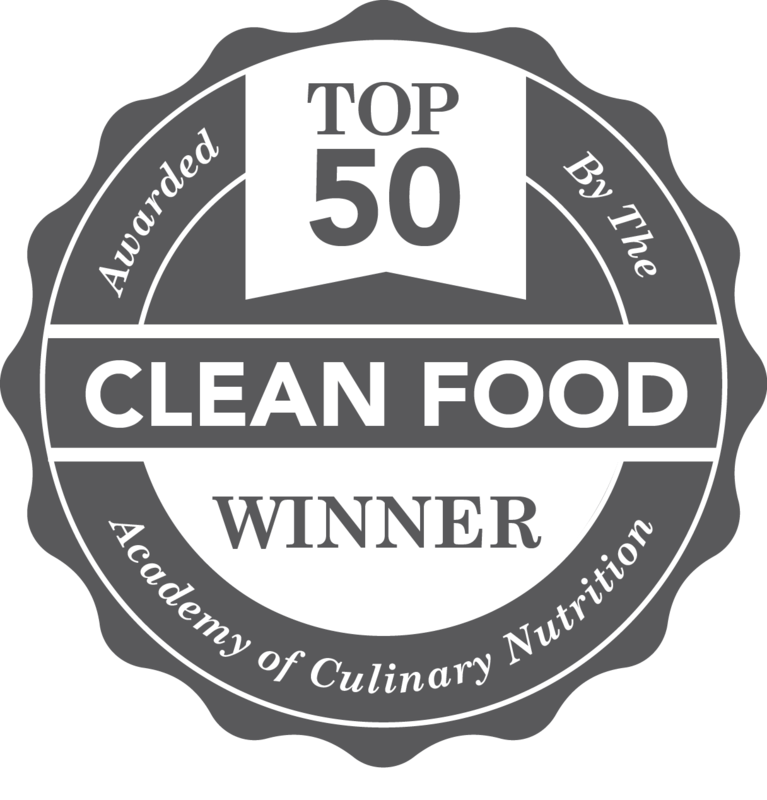 5 Days Left of This Year’s Greatest Gluten-Free Giveaway! 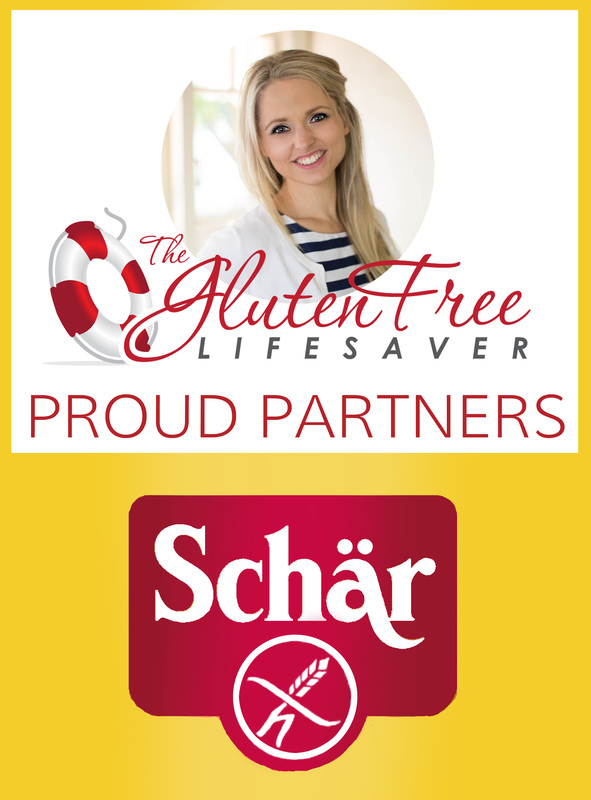 Your opportunity to win a whopping 25 gluten-free products from Schär! It’s Pimm’s o’clock! Here are my favourite Pimm’s recipes -with and without alcohol! Oh yes, it certainly is! The sun has dared battle the seemingly never-ending grey skies of England, and it’s about time we bring out the jugs! Happy Coeliac awareness Month!! We’re Celebrating with a New Partnership & a HUGE Giveaway! The perfect weekend breakfast treat! A chocolate sauce that will melt both your ice cream and your will power..
Have You Ever Met This Guy? For your enjoyment, here are my Top Ten 80’s Hits made Gluten-Free! Have you got some suggestions for the next list?? Scandinavia has a rich and vivid cake culture. In fact, “cake and coffee” is to us what “bbq and beers” is to Australians. You will be offered a pot of strong, black coffee and a piece of cake wherever you go. It’s our way of letting you know you’re welcome. I’m on a real blood orange roll here.. I’m determined to make the very most of blood orange season, and so I try to incorporate these little gems into anything! Cooking just doesn’t get any easier than this! Ryan Gosling Wants to Wish You a Happy Gluten-Free Easter! Want your cake, and eat it too? Behold the most amazing Easter surprise imaginable; The Cheesecake Filled Chocolate Easter Egg! Have you been looking for gluten-free liquorice by any chance? I recently spent a few days in Oslo (Norway) where I hosted a workshop about blogging (so much fun! ), and on the way home I found something delicious (and gluten-free of course) at the airport! Easter is right around the corner, and chocolate is a MUST! Use the comment form below to tell me about your favourite Easter activity, and be in the draw to win two packs of delicious gluten-free and allergy-friendly Easter Chocolate from the wonderful Sweet William! Both kids and adults will love these treats! You can also earn extra entries by sharing the giveaway on your Facebook page! This giveaway is open to everyone!! Happy Coeliac Awareness Week Australia! Grab your banner here, Share & Make Aware! I promise you chocolate brownie heaven -with no sugar, butter or gluten! Are you heading to Camden for a gluten-free cookie?